A very funny obituary to the passing of print from The Onion. The textbook market has always offered high reward and with it high risk. Many have tried to corner the market including the big technology giants, chains, publishing joint ventures and new start-ups, but it remains, like its students and their courses - diverse. Now Google has joined Amazon, Apple, Microsoft in its intent to go after what they all regard as ’low hanging fruit’, but what often turns out to be not Golden Delicious apples but high hanging and sour crab apples. Of course Google believe that its new Nexus 7 Tablet is 'perfect for students', and therefore intends to stuff a special educational section of its Google Play store with textbooks. Its "comprehensive" selection of titles will be available for purchase and for rental over six-months periods and cover works from the five major textbook publishing houses. Just to add some spice Google is promising that they'll be at discounts of up to 80%. Google’s partners are Pearson, Wiley, Macmillian Higher Education, McGraw-Hill and Cengage Learning. Given that textbooks are expensive an 80% discount would look attractive. The high cost is regarded as the reason why used textbooks and textbook rentals have been booming of recent years and this together with the entry of all the major technology giants has been heavily impacting the major textbook publishers. On one hand the used and alternative marketplace is stealing sales and on the other they are often have high discount terms being dictate to them. One way the likes of Pearson and McGraw-Hill Education are trying to address this is to create a new model aimed at developing online versions of their texts that often have interactive features, and then selling the students access codes which expire at the end of the semester. However, persuading students to go digital isn't straightforward and according to research firm Outsell, only 27% of the textbook spend in US secondary schools and colleges was digital. 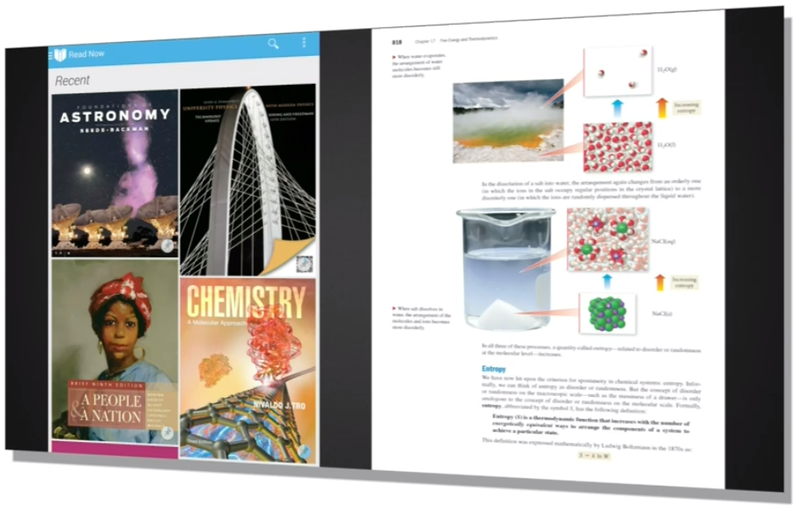 Pearson is undeterred and are restructuring to emphasize online content. Cengage Learning, has stated its intent to emerge from its recent bankruptcy filing more focused on digital. 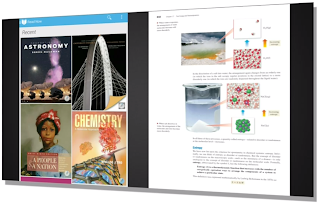 McGraw-Hill Education, has acquired an equity stake in one software company focused on digital learning and acquired another. Just to confuse the issue further, the major publishers have created a joint venture called Coursesmart which was set up to offer a joint direct market service to promote and sell digital textbooks. However when one’s parents are spreading their bets it’s not surprising that it has become somewhat of an ‘also ran’. Some would say that the publishers are pursuing a multi-channel strategy others would suggest that it is less of a strategy and more of, ‘every which way but win’ and that to compete against yourself and your investment is at best questionable and not wise dot com. But is digital a forgone conclusion? In a survey last year by the National Association of College Stores, some 77% of college students said they preferred print to e-books. Another survey, by the research firm Student Monitor, found only 14% of students had classes that required online texts and only 2% bought the majority of their books in digital format. So is it down to cost and availability through alternative markets or does physical textbook still serve the students’ needs better? One thing that is certain is that both the publishers and technology companies are betting on digital and are trying every which way to win the market. The alternative is seen by them as more used and second-hand Textbooks and stolen sales. Some may argue it’s a choice between a rock and a hard place.